A good DIYer knows a lot about tools and techniques, but the best DIYers know about building codes, too. Completing home improvement projects that are code-compliant — and can pass inspections from your local building authority — are the route to a safe and happy home, and well-done DIY projects. Sure, permits cost money. And if you don’t apply for one, who’s to know? Your work will comply with the latest energy- and water-conservation measures. That saves you money in the long run, and makes your house more marketable when you decide to sell. If you have permits, your project will be inspected. Don’t think of visits from a building inspector as adversarial; rather, they’re opportunities to learn about construction techniques and materials. A building inspector can be a valuable helpmate for the DIYer. These two dangerous materials lurk in many older building materials, and their disposal is strictly regulated in most states. Those laws not only protect your health, but protect trash removal workers and landfill operators, too. If you dump tainted remodeling waste, you’re putting others at risk. Most communities have independent testing facilities that, for $25 to $50, can determine if asbestos is present in samples. However, even the removal of samples is risky. If you suspect asbestos, contact your local building authority or regional Occupational Safety and Health Administration office to find out the best way to test for and remove asbestos. Lead paint has been outlawed since 1978. Laws prevent contractors from doing work without taking specific precautions to contain and dispose of lead-contaminated building materials. DIY homeowners aren’t subject to those laws. But if you’re hiring a contractor to do some of the work, your pro must adhere to the laws or be subject to fines of up to $37,500 per day. Talk about putting a crimp in your plans! Other than that, your own health may be at risk if you cut, scrape, or sand materials — especially paint — with lead in them. DIY lead test kits are cheap ($8 to $35) and easy to use. 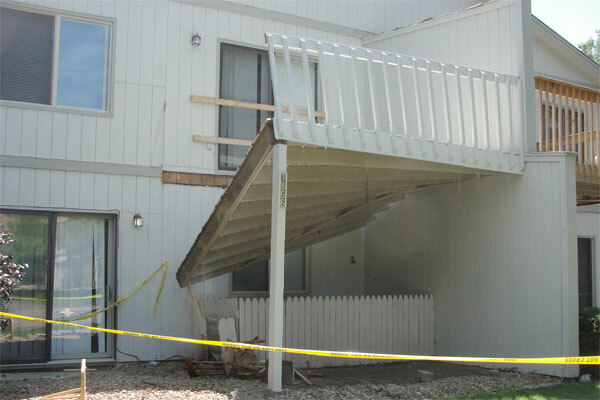 It’s a good idea to have your deck inspected for proper construction techniques when you build it, and to do yearly DIY inspections and repairs. Seems like a no-brainer: Junior needs his own bedroom, and you’ve got all this space in your basement. A few walls and carpet and voila! — an extra bedroom. But it’s not that simple. Codes say that any “sleeping room” must include an egress window that’s at least 20 inches wide and 24 inches high, with a minimum opening of 5.7 square feet — enough for an adult to crawl through. Because it’s a basement, you’ll likely need to excavate outside the window and add a window well to help keep water out. The installation of an egress window costs $2,500 to $5,000 — well worth it for your peace of mind and the safety of your family. Without an egress window, a real estate appraiser won’t qualify the space as a bedroom, which may hurt your chances to sell your home. You’ve spiffed up the guest bathroom and even added a new bathroom vent fan — nice going. But you aren’t finished unless you vent that fan all the way to the outside of your house. Venting directly into an attic space might be easy, but your fan is going to deliver plenty of humid air into your attic where is can cause mold and rot. 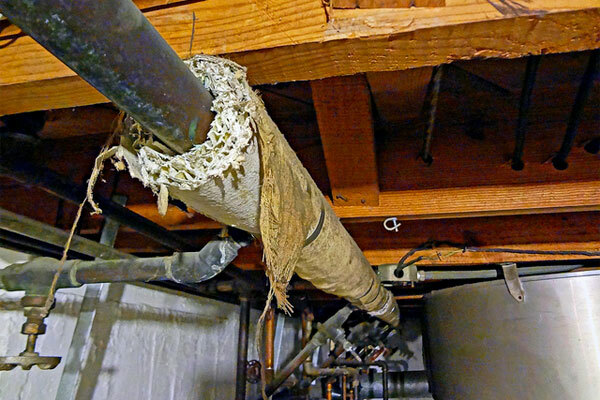 Building codes say you’ve got to vent the air from the fan to outside your house using a 4-inch-diameter vent pipe. Some inexpensive bath fans have 3-inch-diameter fittings. If so, buy a piece of converter pipe that changes the diameter to 4 inches. Wrong size circuit. 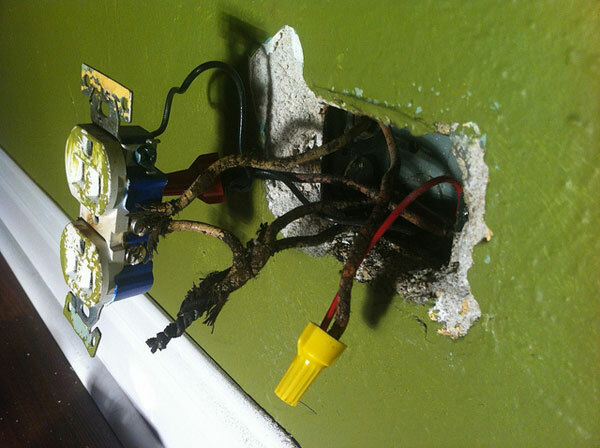 Basically, 15-amp circuits are for lighting fixtures and 20-amp circuits are for receptacles. If you’re renovating and want to add a receptacle, don’t splice into a lighting circuit to do it — rather, extend from an existing 20-amp circuit. An exception is a refrigerator, which can be on a dedicated, 15-amp circuit. Splicing wires without a junction box. Don’t splice wires together with a couple of wire nuts and some electrical tape and call it a day. All wire connections must be inside an approved junction box. While you’re at it, you can’t hide a junction box inside a wall — it must be visible and accessible. Missing GFCIs. A ground-fault circuit interrupter, or GFCI, is required for any circuit that services an area where water might be present: bathrooms, kitchens, laundry rooms, garages, and outdoor receptacles. A single GFCI at the beginning of a circuit can protect other receptacles on the same circuit. Fences are a major source of disputes with neighbors, and a top source of complaints to local building and planning departments. Many problems stem from the fact that homeowners, in an attempt to establish privacy, build fences that are too tall. 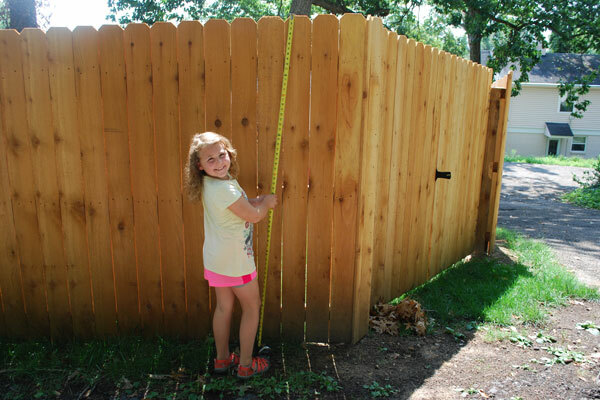 Most codes limit fences on the sides and in the back of property to 6 feet, and 42 to 48 inches in the front. If you build a fence that’s not in compliance, a complaint could bring a building official to your property with an order to tear your fence down.